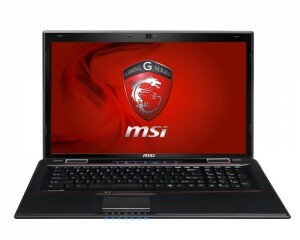 The Taiwanese manufacturer MSI has updated its gaming notebook series notebooks mainly MSI GE60 and MSI GE70, running specialized gaming and high-level multimedia entertainment solutions. The star component updating these MSI gamers laptop is the GeForce GTX 660M, the greatest exponent of the latest generation of NVIDIA mobile graphics cards. It also improves the storage section with a hybrid system consisting of 750 GB hard disk and SSD of 128 GB. 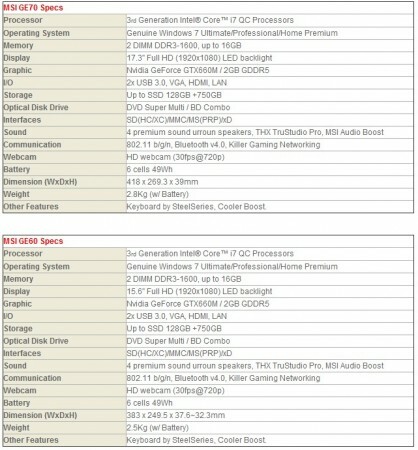 So, MSI GE60 and MSI70 are all new. 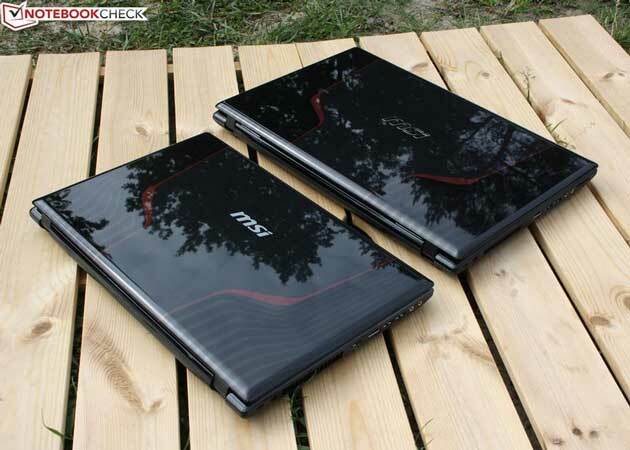 So, if you were thinking to buy a gaming notebook then this could be the perfect solution if it suits your budget and required power.